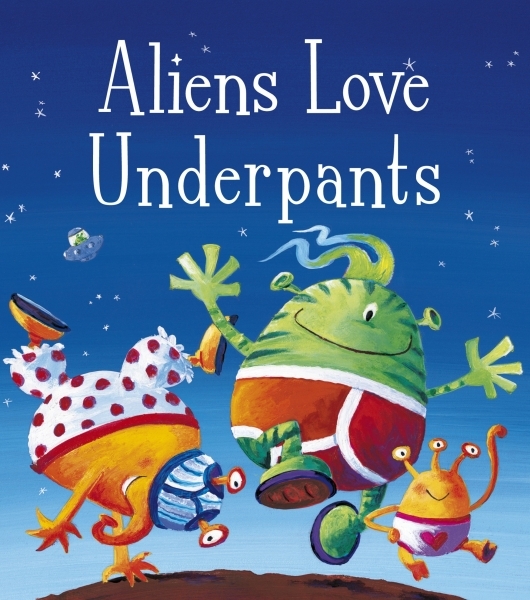 Hold on to your briefs and prepare for a bloomer-ing, knicker – tastic, drawer-dropping alien adventure. 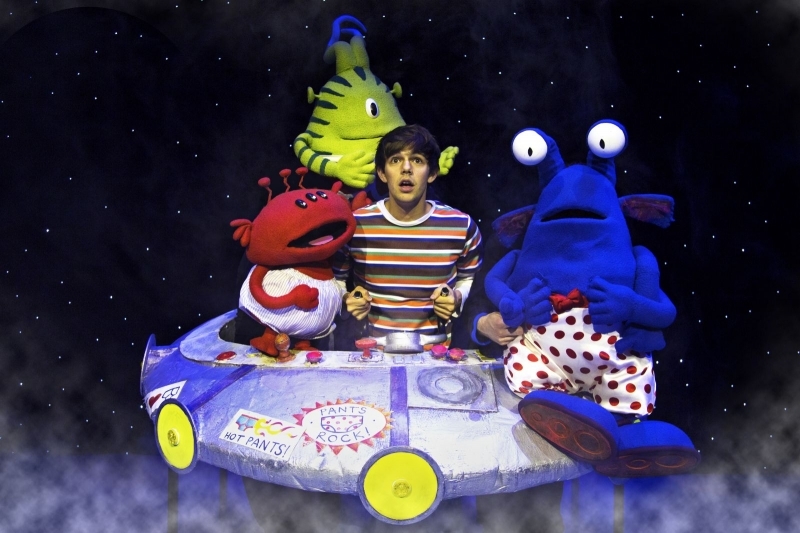 This hilarious tale based on the best-selling and multi-award winning children’s book is delightfully brought to life on stage. Now celebrating 10 years since the book was first published, the show has been reworked to include even more songs, silliness and of course... PANTS!